During a recent interview with Epicenter, Casa CTO Jameson Lopp was asked whether he had ever had any serious doubts regarding the potential for Bitcoin to get to the point it’s at today. While it’s not used by everyone in the world on a daily basis, it seems clear that Satoshi Nakamoto’s peer-to-peer digital cash system is here to stay. In his response, Lopp discussed the drama around Bitcoin’s scaling debate that eventually culminated in the creation of the Bitcoin Cash altcoin in August 2017 and the dissolving of the New York Agreement. While the block size controversy created doubt in Lopp’s mind at first, it eventually proved to him that Bitcoin will be around for the long haul. According to Lopp, the largest amount of doubt he’s ever felt about the future potential of Bitcoin was in the early days of the scaling debate. “It seemed like we had a great opportunity in front of us to increase block sizes and allow more throughput on the network — allow more use cases and whatnot — and there were times when I thought there were some pretty big groundswells of support for that [based on statistics like mining signaling],” said Lopp. Of course, the miner signaling for various hard-forking block size increases turned out to be misleading. Although some thought miners had the power to implement changes without the explicit consent of users, the failure of the hard fork associated with SegWit2x showed this theory is false. Lopp also touched on the debate around censorship versus moderation on the /r/Bitcoin subreddit that was going on at the time, which eventually led him to become a moderator of the /r/BitcoinXT subreddit. “After moderating [the /r/BitcoinXT subreddit] for six or twelve months, I gave it up because it became clear to me that unmoderated forums are pretty terrible places. You don’t really get a whole lot of signal through the noise,” said Lopp. Throughout all of this hysteria, Lopp never lost enough hope to stop working on Bitcoin, which led him to a comforting realization. “Ultimately, even though there was a lot of frustration and periods of doubt, I got to the point where I basically figured that if so many people are expanding so much time and resources arguing about what’s going to happen with the system, then it’s probably an indication that it’s not going to fail. It’s actually an indication that there are a lot of people who are dedicated to maintaining and improving the system. We just have slightly different beliefs about what the best way to go about that is and what the tradeoffs are that we’re willing to make,” explained Lopp. Based on this reasoning, Lopp stated his belief that apathy is the greatest threat to Bitcoin, rather than 51% attacks or regulations from nation states. In other words, Bitcoin will only die if people get bored of it and decide it’s no longer interesting. 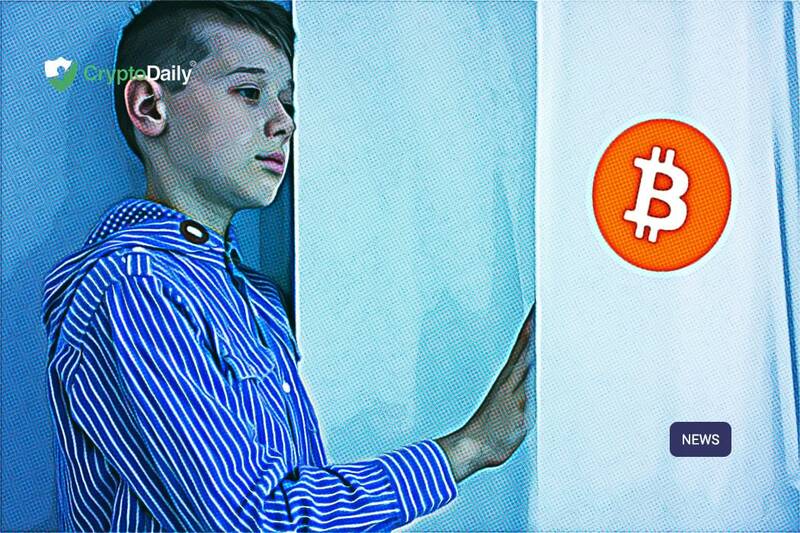 “Bitcoin can’t actually die unless we all agree that it’s dead — unless we agree that we no longer want to work on it and try to improve it,” said Lopp.